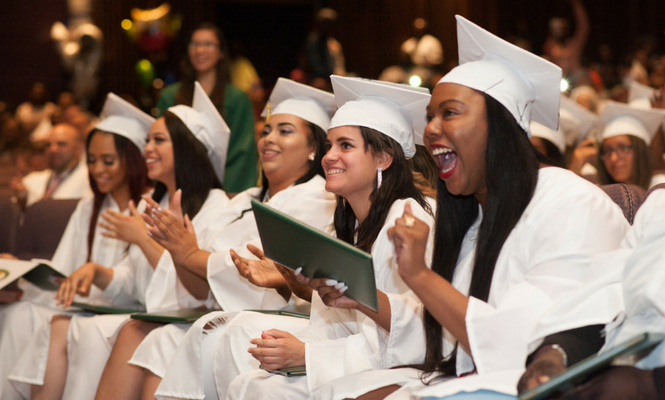 Young Womens College Prep – YWCP is an affiliate of the Young Women's Leadership Network (YWLN), which supports five highly successful, single-gender secondary schools in New York City. YWCP believes in educating the whole girl and meeting the individual’s needs. Stay up to date with school activities, foundation programs and events, and athletics. YWCP continuously accepts applications for all grade levels. Apply today! Read about all of the exciting things happening at YWCP! 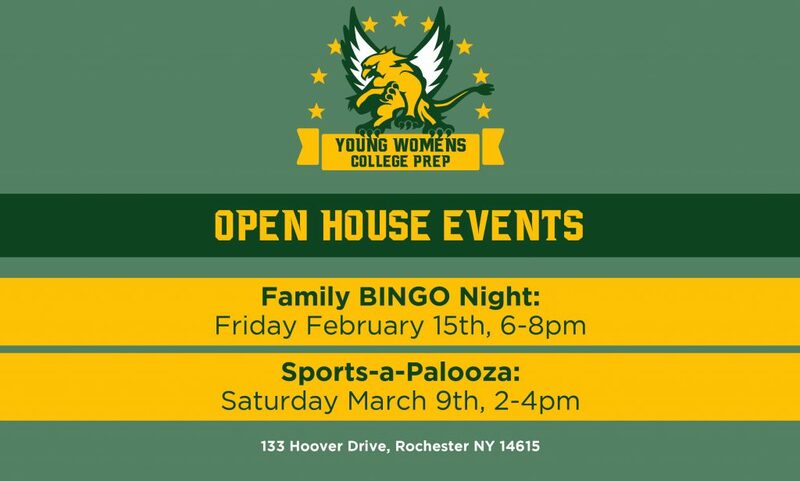 Receive emails about all of the new and exciting thing happening at Young Women’s College Prep! YWCP is an affiliate of the Young Women's Leadership Network (YWLN), which supports five highly successful, single-gender secondary schools in New York City. 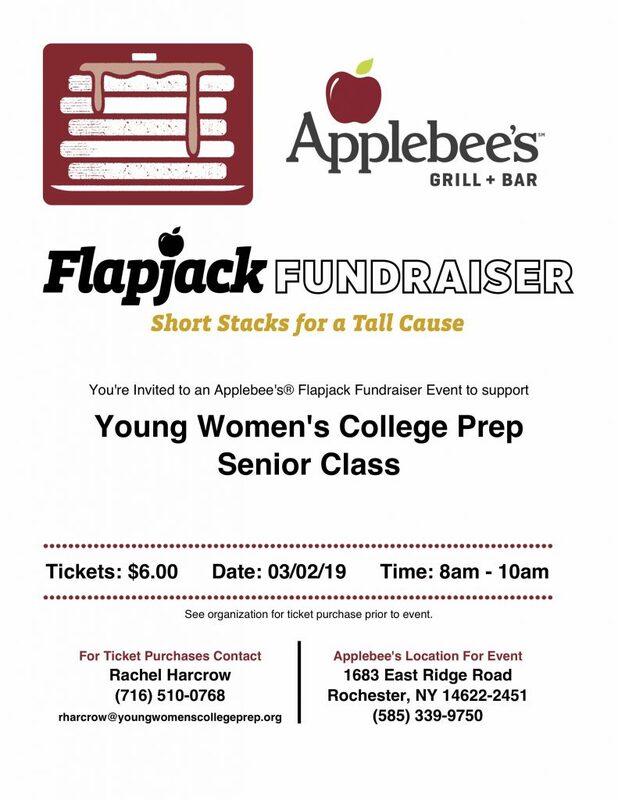 Young Women's College Prep Charter School of Rochester (YWCP) offers young women grades 7-12 from the city of Rochester the opportunity to learn in a single-gender environment, free from stereotypes, where a strong focus is placed on preparation for college enrollment and graduation. YWCP partners with families and instills in each student a sense of community, responsibility and ethics. We support students in their endeavors to achieve excellence in and out of the classroom, helping them to develop the strong voices they will need to be leaders. Why should you choose an all-girls school?